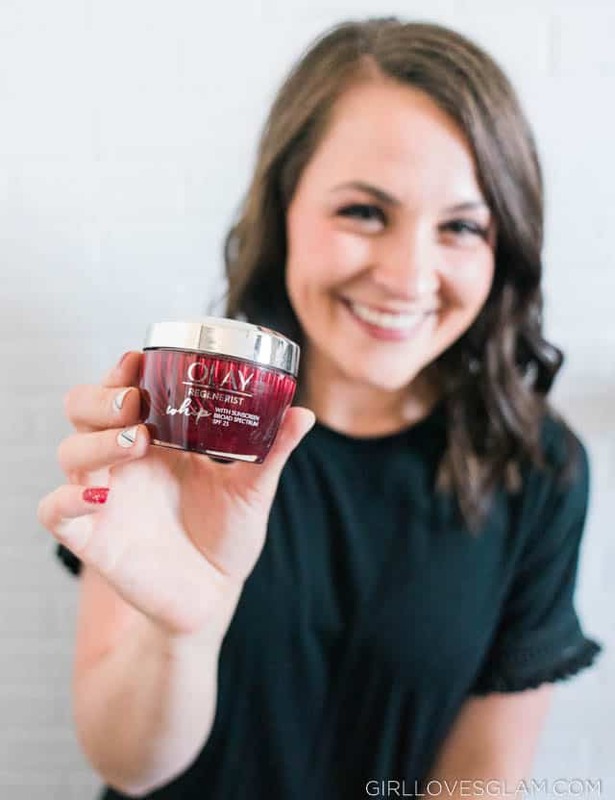 Olay Whips has been called the “Unicorn of Moisturizers”, because it has Active Rush Technology that holds and releases 1000x it’s weight in hydration. It instantly absorbs into the skin, while feeling incredibly light. It is amazing that you can now enjoy that technology, while protecting your skin with SPF 25. It is able to blend with all skin tones and leaves no oily or sticky residue. It is basically a miracle in the world of facial SPF moisturizers. 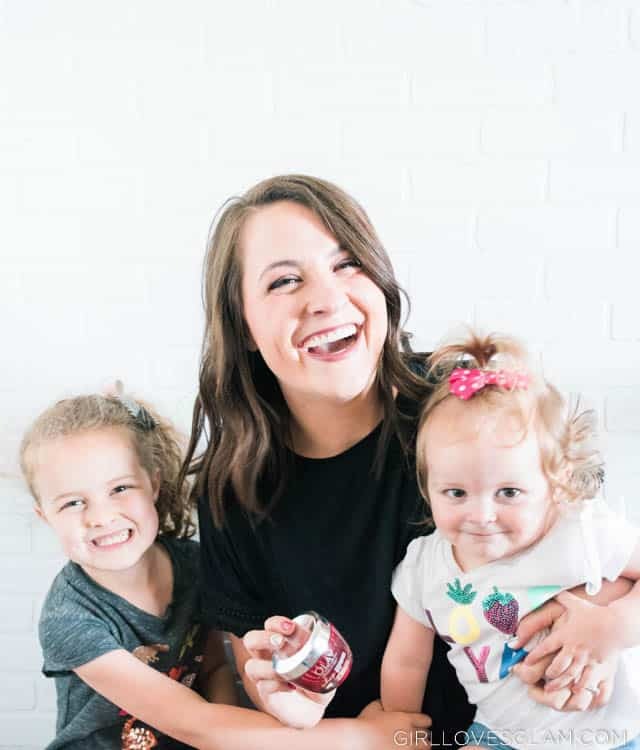 I am glad that I am able to have a facial SPF product that I can love and trust now because I want to set the example for my girls! It is so important to protect our skin from the sun’s harmful rays. Even though 2/3 of women know they should wear SPF daily, only 1/3 of women actually do! That is such a sad statistic to learn. The best way to make that statistic better is to make SPF an important part of my day and show that example to my girls so that they will grow up doing the same. 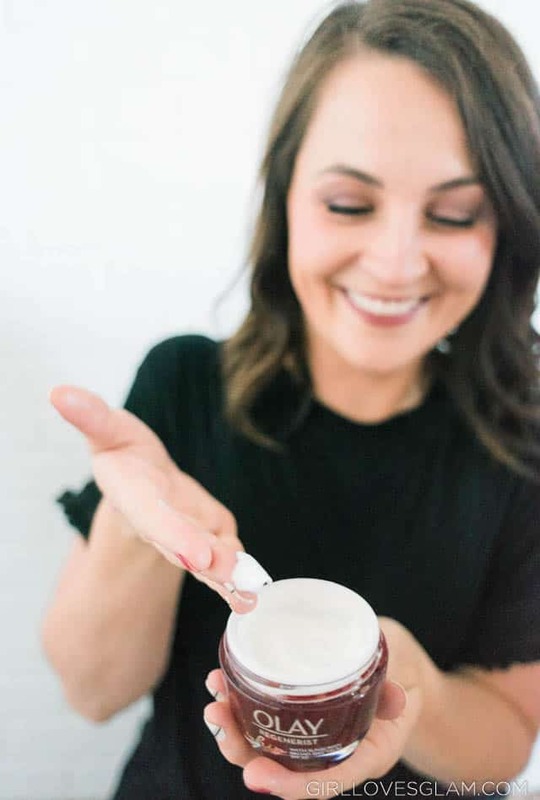 When there is a product like Olay Whip that has SPF in it available, there really is no excuse to not wearing SPF on your face daily. 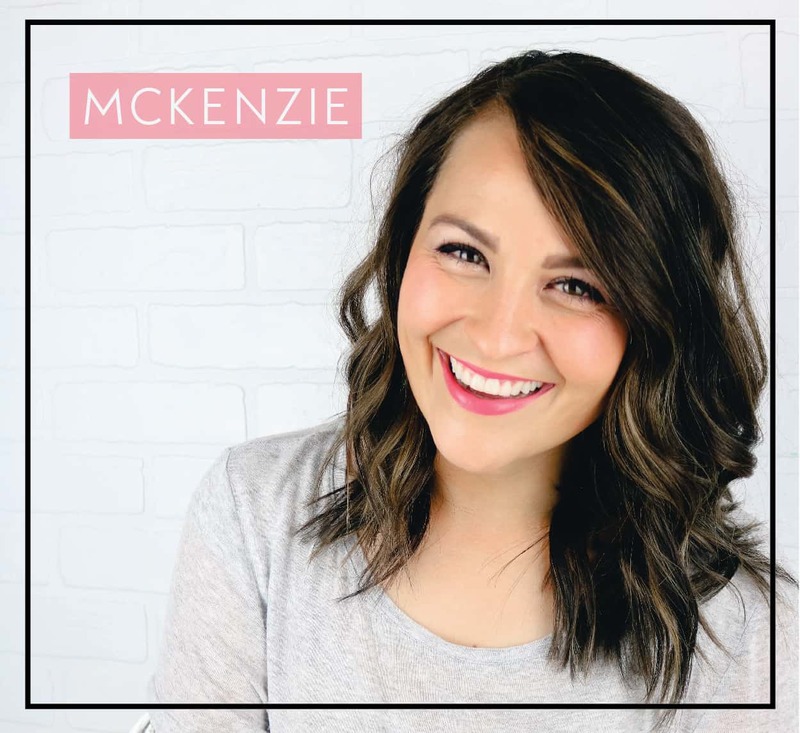 This moisturizer has done really incredible things for my skin texture and I know it is doing even more with SPF in it. So, join me in the fight against the sun’s rays and keep your skin healthy and happy! 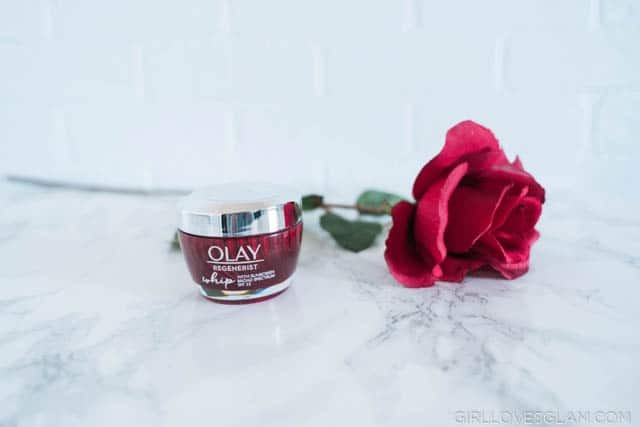 You can purchase Olay Whip with SPF at Walgreens. I use this same moisturizer! I love it and have been loyal to it for 2-3 years, which is a record for me.